When looking for Hotels and Accommodation in Buckinghamshire, Wooburn Green is a hidden gem. For those that aren't familiar with the area, Wooburn Green is a great location to stay as it is central to so many places. Situated just outside the hustle and bustle of London and close to surrounding towns such as High Wycombe, Marlow and Windsor to name a few. Wooburn has a large village green surrounded by old cottages, small Victorian and Edwardian houses, a few shops and pubs. There is an annual Village Fête and funfairs held regularly throughout the year. Wooburn Green keeps old traditions and community sprit alive. Wooburn Green and surrounding areas are full of character and old traditional charm, a hotbed for filming over the years. The following films and television programmes were filmed in the Wycombe district (some of which featured in Wooburn Green). Wooburn Green is a small village situated a few miles south east of the town of Marlow. It neighbours Beaconsfield, High Wycombe, Flackwell Heath, and Bourne End. It is close to the M40 motorway, meaning London and Birmingham are easily accessible by road and good train links. A short drive away are towns such as Henley on Thames, Windsor, Maidenhead, Slough and Reading.There are plenty of good walks such as long the Thames in Cookham to Marlow Burnham Beeches or Clifton National Park. The Old Bell offers delightful accommodation. 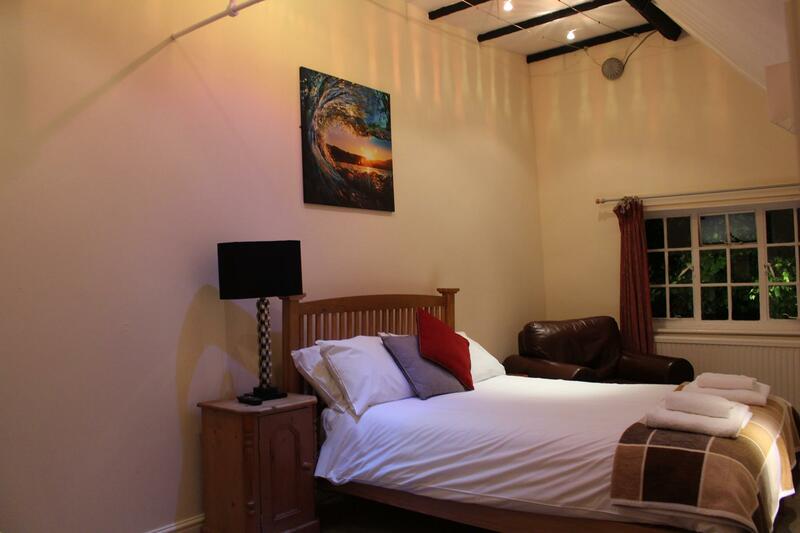 We have newly refurbished bedrooms full of traditional charm. Most of the rooms have exposed beams but all with modern amenities. All rooms are en suite and have Hypnos mattresses and Egyptian cotton sheets to ensure a good nights sleep. 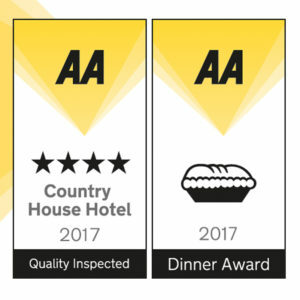 Our hotel accommodation comes with Free WiFi, power showers, tea and coffee making facilities and includes a breakfast in the restaurant. 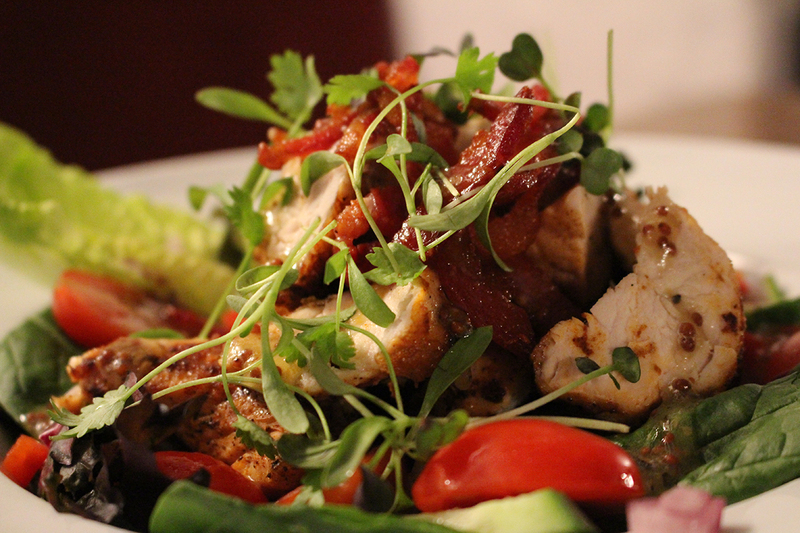 The Old Bell in Wooburn Green is a traditional family-run english country inn bursting with character. Dating back to the 16th Century, you’re sure to be charmed by the beamed ceilings, open fresh vibrant bar and a large al fresco garden to the rear of the property. 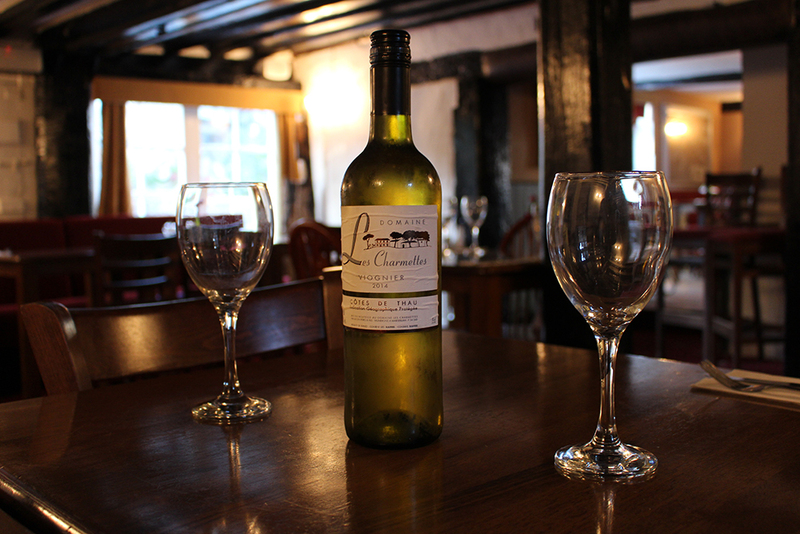 A warm welcome from Helen, Iain and the team awaits you. 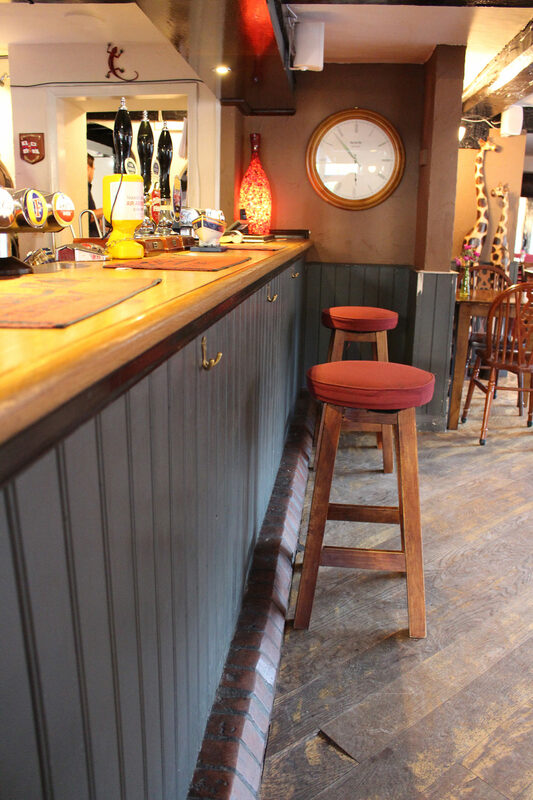 Choose from a wide selection of tap beers, including a mix of famous real ales and local guest ales changing on a regular basis, as well as an extensive food menu with home cooked favourites perfect for everything from a lunchtime snack to a full evening meal. 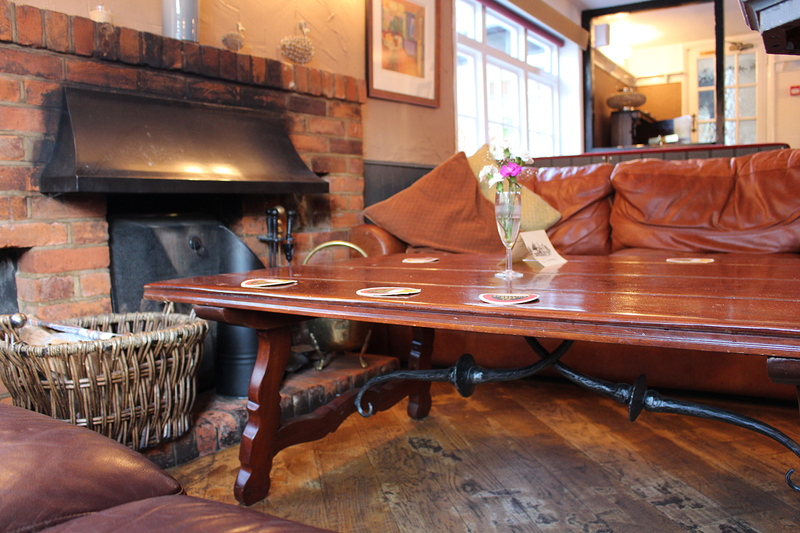 Pop in, take a seat by the open fire and enjoy the relaxing atmosphere. Still looking for Hotels and Accommodation in Buckinghamshire? 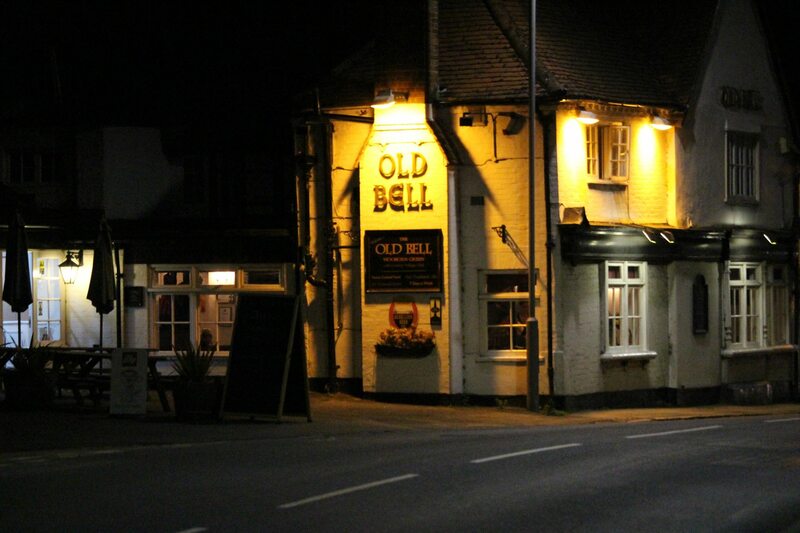 The Old Bell in Wooburn Green is a traditional family-run english country inn bursting with character. Dating back to the 16th Century, you're sure to be charmed by the beamed ceilings, open fresh vibrant bar and restaurant, a large al fresco garden to the rear of the property and accommodation.